Part of being in a helping profession such as teaching is responding to others' behaviors. Add to that the lurking specter of disaster in which we are responsible for the safety of 30 children plus students at once, plus the long work hours, and it's the recipe for a traumatic response on the part of the educator. 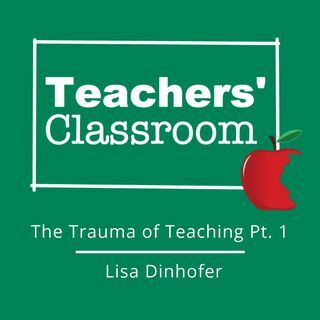 This episode with our Professional Crisis Tamer discusses the cognitive and emotional components of a crisis, Moral Distress, and Compassion Fatigue.